Unleash your vocabulary and play Words With Friends, the world’s favorite crosswords puzzle game, featuring NO ADS BETWEEN MOVES! Finding friends is easy with Facebook Connect! And you can Tweet your victory with Twitter. Not ready to buy? 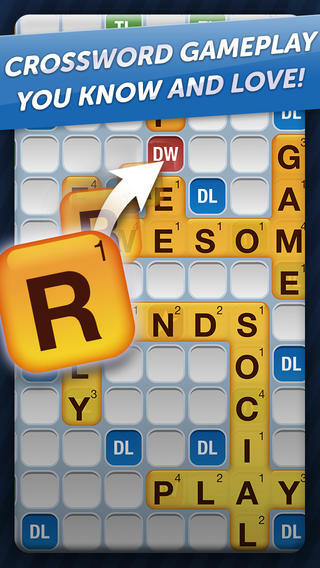 Try Words With Friends Free. If you already have the free version, switching to the paid version is easy as pie. Your existing account, games and friends will carry over automatically to this version. Though you won't have ads between moves interrupting your play, you'll still be able to participate in special offers, events and programs from Zynga and its partners. 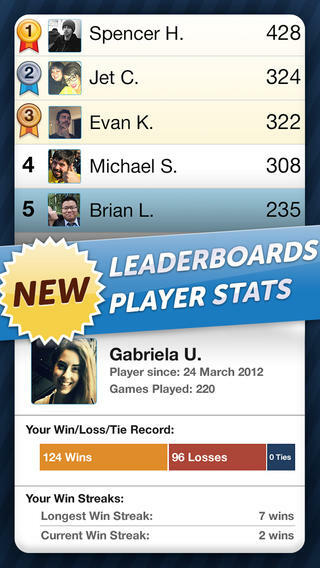 In this release we've made additional enhancements to improve your Words With Friends experience.